Champion Juvenile Filly in Brazil, unbeaten in Brazil in 5 races, Grade 1 winner at 2 and Grade 1 Classic winner in only start at 3. 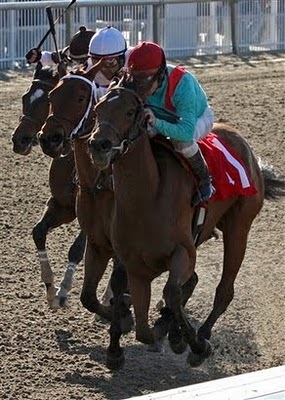 In California placed in 3 Graded Stakes. Half-sister to 4 stakes horses. Family of Graded winners Faneuil Lass, Sam Who, Bsharpsonata, Land Rush, etc. Produced 2019 filly by Animal Kingdom. Booked back to Mendelssohn. Champion Juvenile Filly in Brazil. Grade 1 winner at 2. Three-quarter-sister to Champion Juno and 9-length Stakes Winner Kranji. Dam is Graded-placed. Immediate family of Graded winners Cool Cowboy, Faneuil Lass, Sam Who, stakes winners Flemington, Afleet Lass, graded-placed Dreamworks, etc. Will be bred to Oscar Performance in 2019. Multiple Grade 1 stakes winner; Half-sister to G1SW Captain's Lover; sired by multiple G1 winner and leading sire. Produced filly by Duke of Marmalade in 2019. Booked to Dark Angel for 2019 cover. Grade 1 winner of the Brazilian Oaks. Half-sister to dual Grade 1 winner Stockholder, and Grade 2 winners Selecta and Say It Again. Dam is Broodmare of the Year and full sister to Horse of the Year and Champion 3yo Filly Sweet Eternity, also full-sister to Champion Miler Suspicious Mind, half-sister to dam of G1 winner Starman. Second dam is G1 winner Sweet Honey. Produced filly by Tourist in 2019. Booked back to Noble Mission. Grade 2 winner of the Gold Bracelet Stakes. Dam is Guineas-placed full sister to G1 winner Solo Traveller. 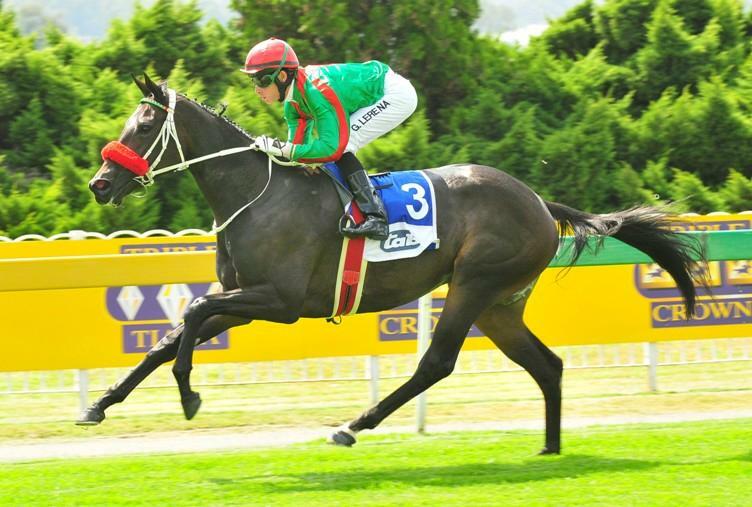 Third dam won South African Oaks. Family of KZN Champion Juvenile Filly Royal Pleasure, etc. 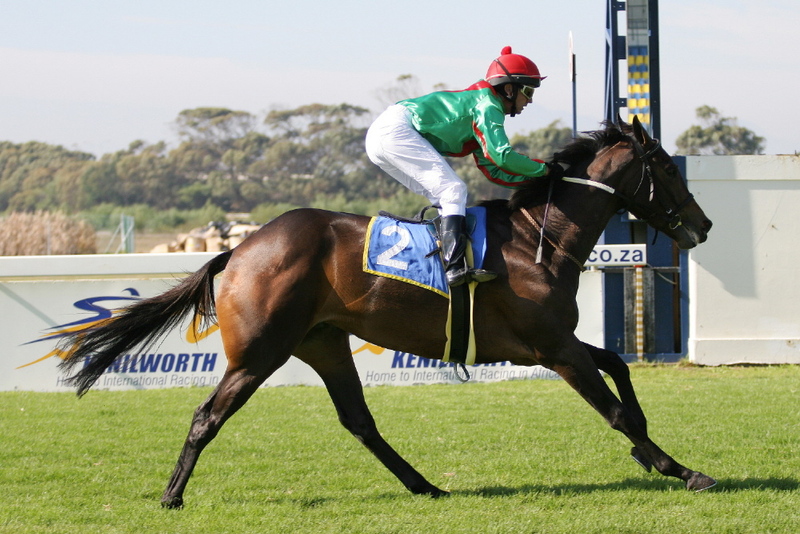 Dual Grade 3 winner at 3, Grade 1 placed at 2 in South Africa. Family of Champion Sprinter Vacacion, Champion Older Mare Eternite, Grade 1 winners Vacilante, Senor Feudal, Ever Peace, Quatro Mares, Maipo Fitz, Maipo Royale and Elektro Jack, etc. In-foal to Animal Kingdom, carrying a colt. Half-sister to Champion and Breeders' Cup winner Beholder, Grade 1 winner and hot young sire Into Mischief (sire of Breeders' Cup winner Goldencents), and to G1 Breeders' Cup winner Mendelssohn (won G2 UAE Derby by 18 1/2 lengths). Produced 2019 Classic Empire colt. Booked to Union Rags for 2019 cover. Half-sister to Champion Songbird. Dam of Graded winner Mico Margarita, juvenile winner Gyoza and second-highest selling weanling colt of 2018 Keeneland November Sale. Family of Champions Groupie Doll, Gallant Bloom, Bowl of Flowers, Grade 1 winners Rootentootenwooten, Flower Bowl, Graded winner Ivanavinalot, Friel's For Real, Ryans For Real, etc. Produced 2019 filly by Violence. Stakes winner, Graded-placed. Dam of winners Rocking the Boat and Pickford. Dam is half-sister to stakes winner. Second dam is multiple G2 stakes winner. Produced filly by Magician in 2018. Dam of Graded stakes winner Howe Great. Dam also of winner Badleroibrown. Second dam is Graded-placed stakes winner The Cruel Sea; family of G2SW Captain Bell. In-foal to Animal Kingdom on 2018 cover. Second in G3 The Very One at Gulfstream, and in Classic G2 Italian Oaks. Family has produced a pair of Classic G1 Italian Thousand Guineas winners Danzica and Dir El Gobi, also Classic G1 English Oaks winner Straitlace, G1 Prix d'Ispahan winner Lovelace and G1 Prix Morny winner Necklace. Produced 2017 colt by Animal Kingdom. Bred to Animal Kingdom in 2018. Grade 3 placed and four-time winner in Uruguay. Half-sister to G1 winner Salutos Amigos and G2 winner Sarah's Secret, full sister to winner Santificada. Sire is G2 winner of the Jim Dandy Stakes at Saratoga. Dam is G2 winner in Argentina. Winner in England at 3. Dam has produced 3 winners in 3 runners, and is stakes-placed half-sister to Champion Pomology. Family of multiple Grade 1 winner Apple Tree, Group winners Rosa de Caerleon, Noir et Or, Adieu Au Roi, stakes winners Sharp Apple, Magiustrina, Buisson Rose, G1-placed Sassy little Lila, etc. Produced 2019 filly by Cairo Prince. Winner in 2yo debut in Ireland. From family of champions Evening Out and Overskate, G1 winners Ramirez and El Brujo, G2 winners Herboriste, Raja's Delight, Paint the Town, C'est L'Amour, Dame Mysterieuse, stakes winner Fast and Furious (second G1 Hol Derby), High Duty, Royal Menantie, Belle de Nuit (Test S. now Grade 1), etc. Bred to Noble Mission in 2019. Dam is Champion Filly in Uruguay at 3, G1 winner of the Polla De Potrancas (Guineas). Full sister to a Champion. Second dam is half to a Horse of the Year, etc. Champion Filly at 3 in South Africa; G1 Classic winner of the Cape Fillies Guineas, French Group 3 winner at Longchamp, stakes winner in America and 4th in Beldame S.-G1. Half-sister to G1 winner Ebony Flyer. 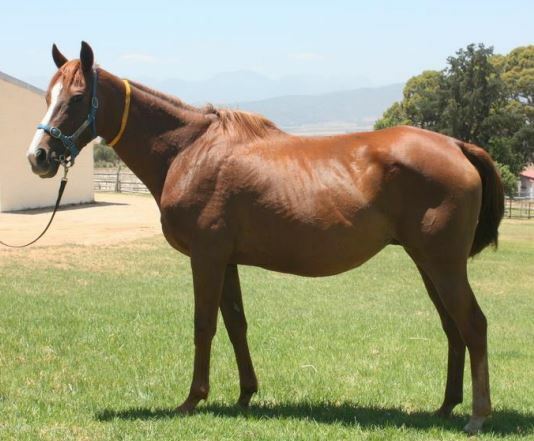 Broodmare of the Year in South Africa. 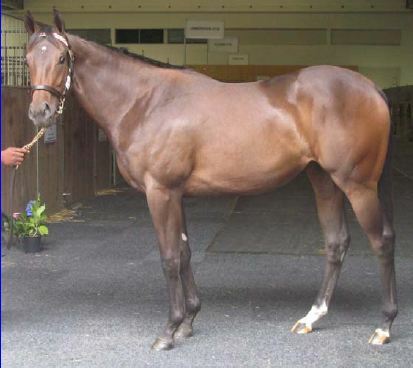 Dam of two G1 Guineas winners Captain's Lover and Ebony Flyer; from same family as G3 Diana winner Joshlin. Produced 2018 filly by Master of My Fate. Back in-foal to Duke of Marmalade. Stakes winner and multiple Grade 1-placed, winner by 8 1/2 lengths breaking her maiden at 2 in South Africa; dam is stakes winning half-sister to two G2 stakes winners; family of St Leger winner Cato Court and GSWs Ghostly Galleon and Light Fandango. 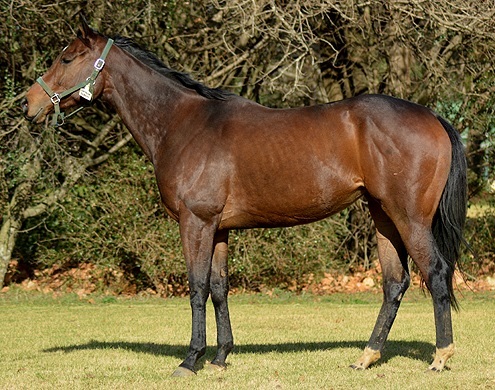 Stakes winner and Graded-placed in South Africa. Dam is half to GSWs Biarritz and Countess Corlia. Family of GSWs Outstanding Star, Kapil and Gastronomical. Produced 2018 filly by Visionaire. 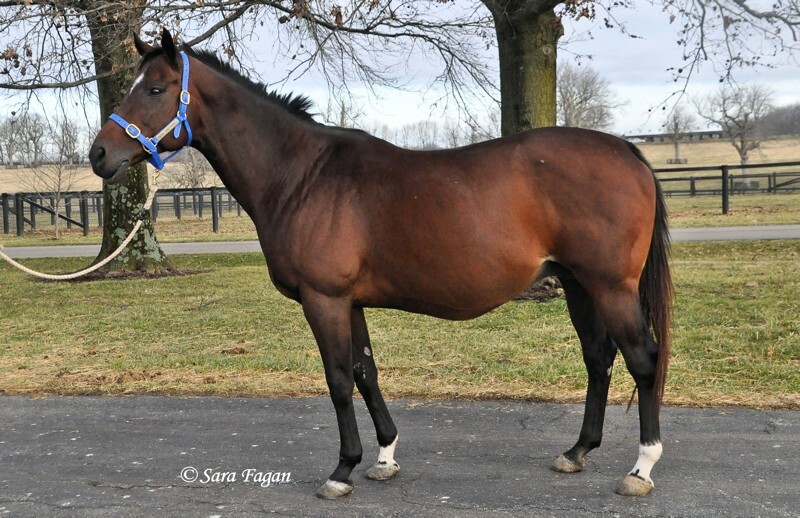 Back in-foal to Gimmethegreenlight. 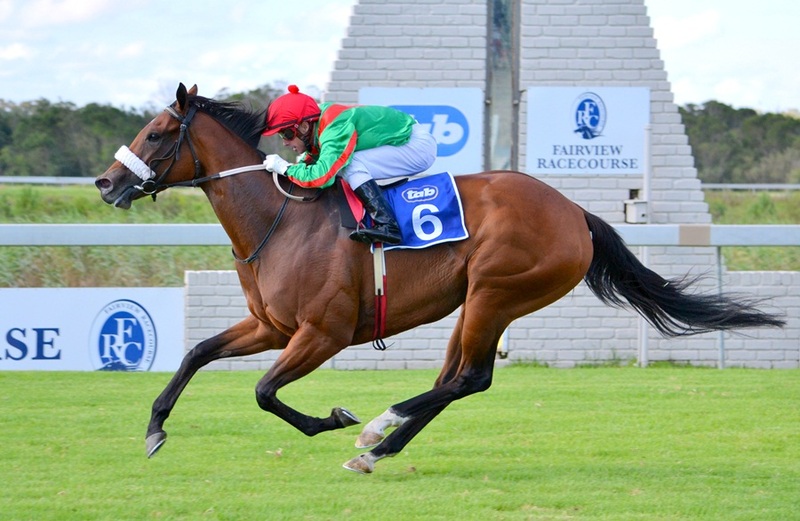 Dual stakes winner in South Africa. 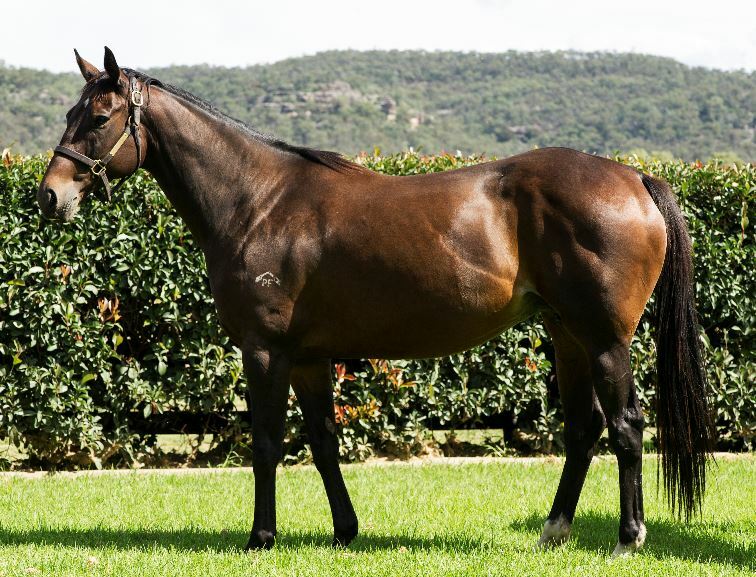 Dam of 6 winners from 6 runners including Derby winner Silvano's Jet, Oaks-placed Jetano, and winners Varster, Jet Trip, Tally-Ho and Sans Regrets. Her dam is G1 winner State Treasure. Family of Champion Tara's Touch, G1 winners Little Miss Magic, Bilateral, Priceless Asset, etc. Produced 2018 colt by Visionaire. Back in-foal to Jackson. Stakes winner of the East Cape Oaks. First foal of G2 winning Jet Master mare. By French Group 1 winner Var. 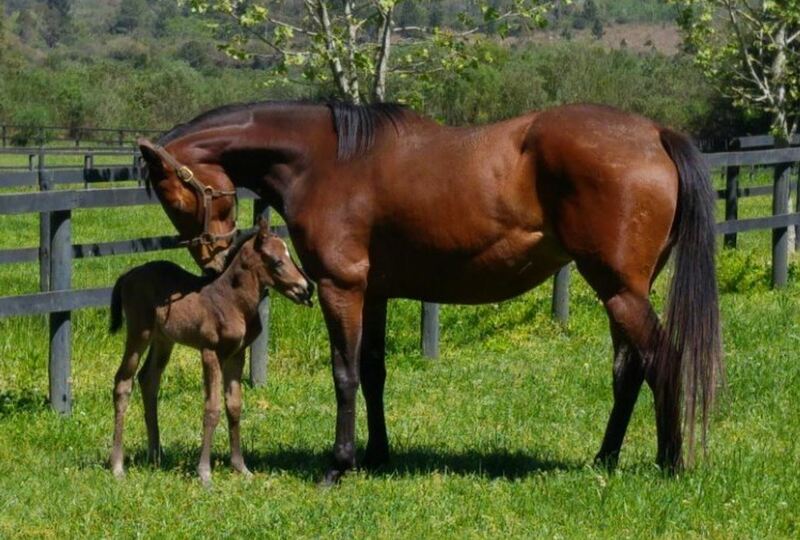 Her first foal is impressive winner Clifton Crusher. Family of Grade 1 winner August Rush. Third dam is G1 July winner Devon Air. In-foal to Philanthropist on October cover. Undefeated stakes winner at 2. First winner and first stakes winner from Trippi's South African first crop. 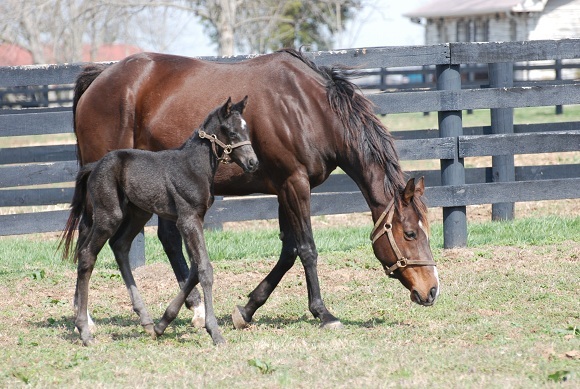 First foal out of half-sister to Graded stakes winner Her Way. Family of multiple G1SW Fanciful, multiple GSW Cover Look, etc. In-foal to What a Winter on September cover. Stakes winner of the East Cape Oaks. Full sister to Grade 1 stakes winners Nania and Red Ray, and Graded stakes placed Vermillon. Half-sister to stakes winner Adobe Pink. Dam is half to multiple G1 winners Set Afire and Rudra. Family of Champion Royal Chalice. Produced 3.3-million yearling colt by Captain Al in 2016. Produced 2018 Trippi filly. Back in-foal to Gimmethegreenlight. Two-time winner at 3 in South Africa, stakes-placed at 3 in East Cape Oaks. 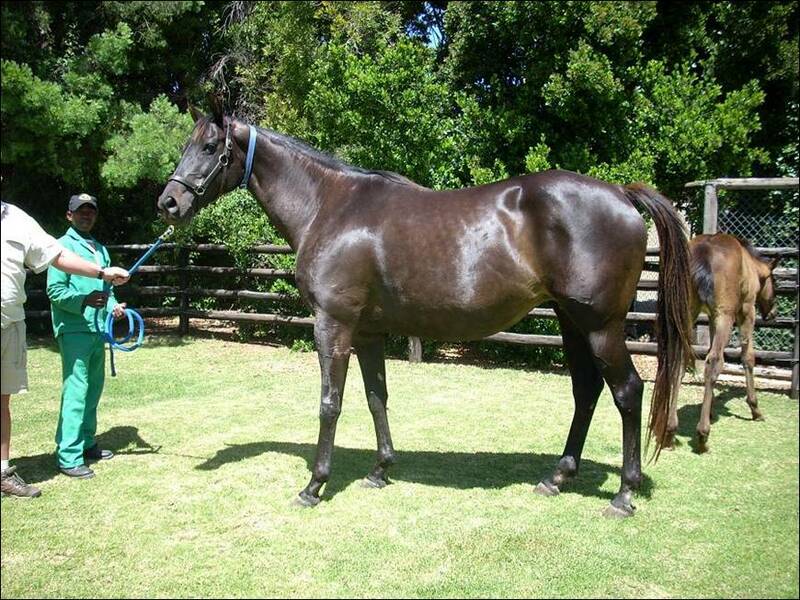 Grade 2-winning dam produced East Cape Oaks winner She's a Pippa as her first foal. From family of Champions Devon Air and Falcon Jet. Produced 2018 colt by Futura. Booked back to What a Winter. Winner at age 2. 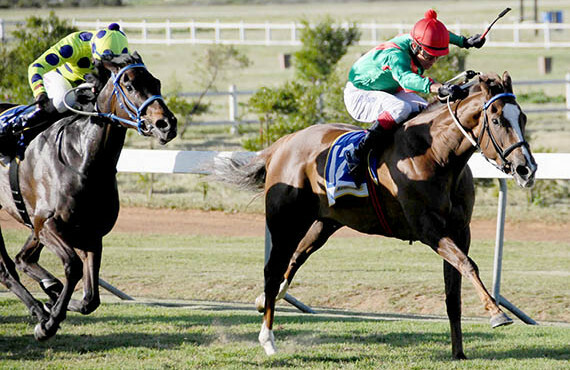 Dam is Grade 2 stakes winner and Grade 1 placed in South Africa. Produced colt by Visionaire in Oct 2017. Produced 2018 colt by Master of My Fate. Back in-foal to Duke of Marmalade. Winner in South African debut. Dam is Champion Heavenly Glow (G1 Australian Oaks, G1 Arrowfield Stud S, G3 Doomben Roses); family of G2 winner Prince Granada, stakes winners Starsphere, the immortal Amounis, etc. 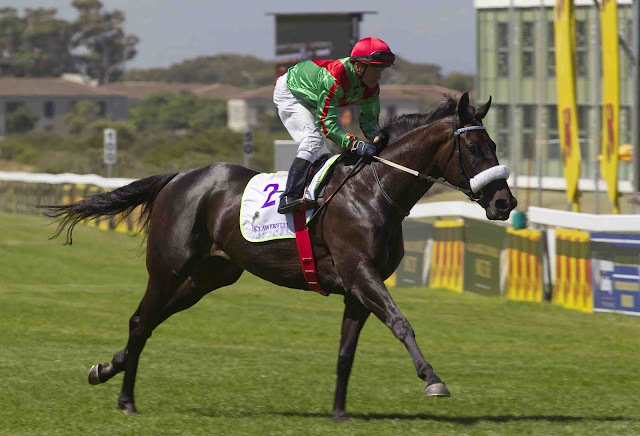 Grade 2 winner and Grade 1 placed in South Africa; Grade 3 winner at Santa Anita; beaten nose in Grade 1 Cape Fillies Guineas; stakes-placed in Dubai. 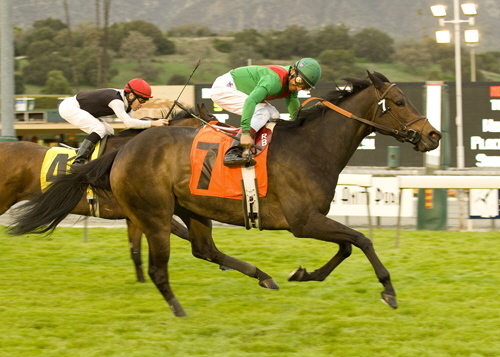 Dam of stakes-placed winner Hostwin Galaxy. Produced 2018 filly by Animal Kingdom. Booked back to Real Impact. Unraced half-sister to Tasmanian Derby winner Suavity. 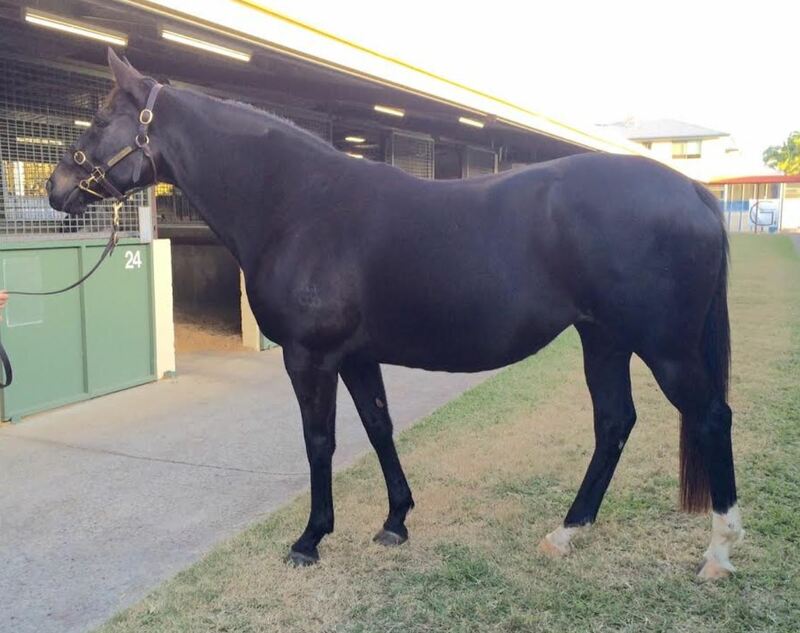 Dam of G3 winner Eight Till Late. 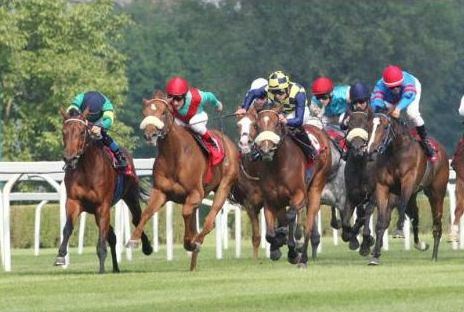 Family also of Champion Always Certain, G1 winner Omnicorp (Victoria Derby), G2 winners Abidewithme, Pharostan, Crimson, G3 winner Wildly, stakes winners Miss Scarlatti (2nd in VRC Oaks), Blue Ribbon, Bourbon Lassie, Bourbon Boy, Akarana, Destiny's Kiss, Ticklish, etc. Produced colt by Animal Kingdom in 2018. Booked back to Foxwedge.